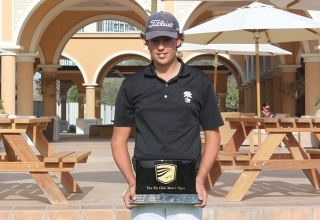 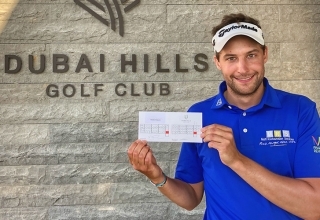 Josh Hill won’t repeat as Emirates Golf Federation champion later this month – he’s been far too busy making waves in his rookie MENA Tour campaign for that – but has made a late-season statement anyway. 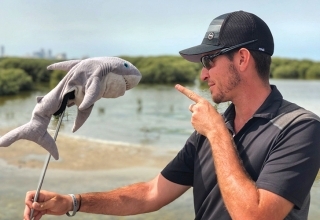 It clearly doesn’t pay to provoke Mathiam Keyser. 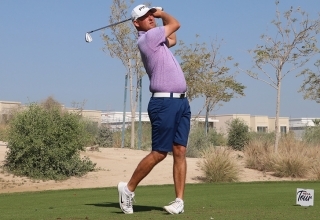 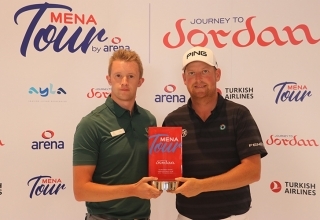 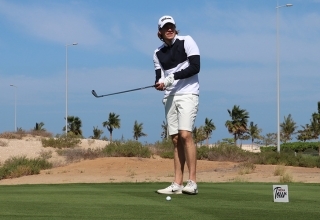 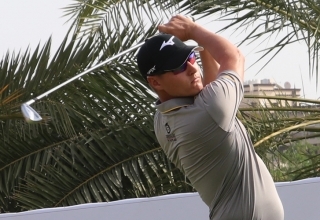 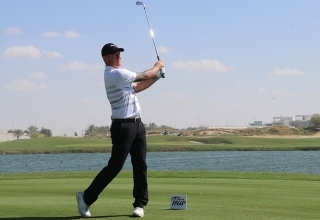 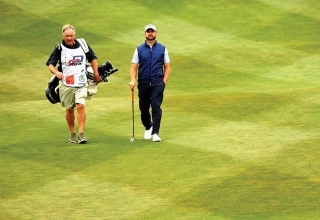 The Englishman marked his MENA Tour by Arena debut with a six-under 66 Monday to earn a share of the first round lead at the Ghala Golf Club Open alongside compatriots Max Smith and Nick Marsh, the latter in just his second our start. 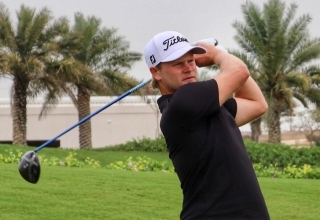 Beware Aaron Leitmannstetter at this week’s MENA Tour stop in Oman? 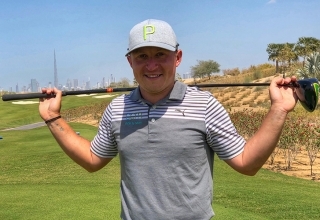 Google the adage that cautions “beware the injured golfer” and you are confronted with 196,000 results in an astonishing 0.33 seconds. 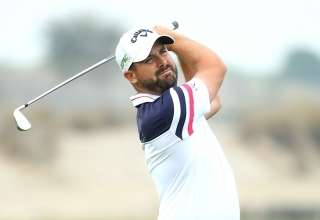 Aaron Leitmannstetter has 13,500 reasons and more than two months of feeling poorly to hope there is something to the timeworn fable this week. 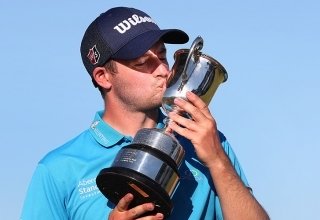 Daniel Gaunt might have come close to abandoning his pro golf dream 18 months ago but he clearly never lost the will to win down the stretch. 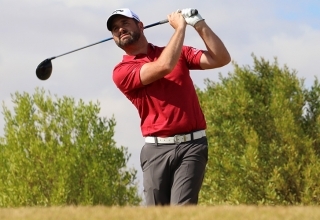 Daniel Gaunt was so disheartened with his golf game and the financial toll it was taking on his family 18 months ago that he decided to down sticks and go to work on the tools at his home club in England. 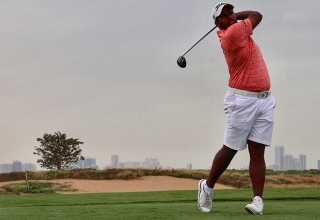 Two pesky three putts haven’t stopped Dubai-domiciled amateur Rayhan Thomas from making a decent start to his bid for a third professional title at the Troon Series-Al Zorah Open. 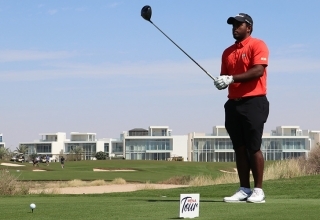 Rayhan Thomas is determined to turn his recent Desert Swing frustrations into a fitting MENA Tour farewell.